It is with great regret that we heard about the death of Gustav Andreas Tammann. We not only loose a great promoter of the International Foundation HFSJG, but also a good friend. G.A. Tammann has rendered invaluable services to the Foundation HFSJG. He as a president helped to shape the future of the Foundation HFSJG during a difficult period with great foresight. With his delicate negotiation skills, his tireless commitment and his broad personal connections he was able to consolidate the organisational structure and the funding of the Foundation for years to come. 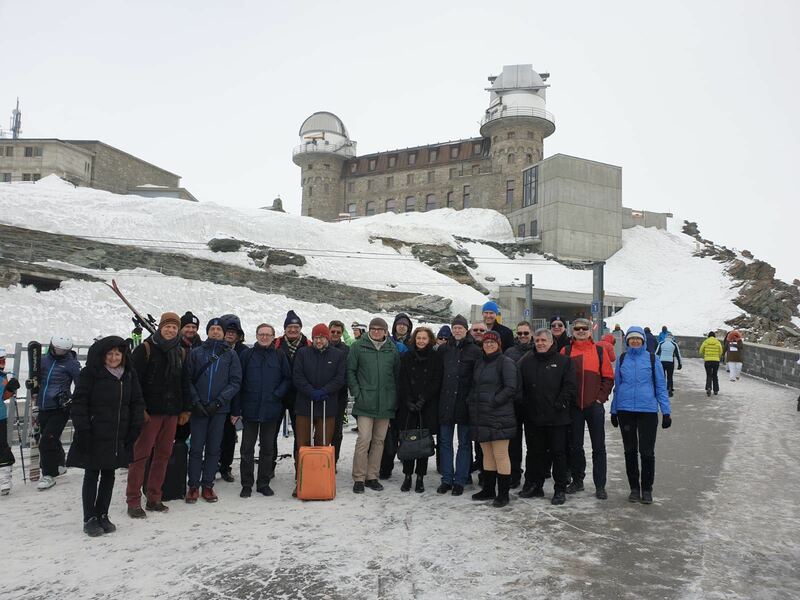 He therefore has an essential share in the present international success of the High Altitude Research Stations Jungfraujoch and Gornergrat.